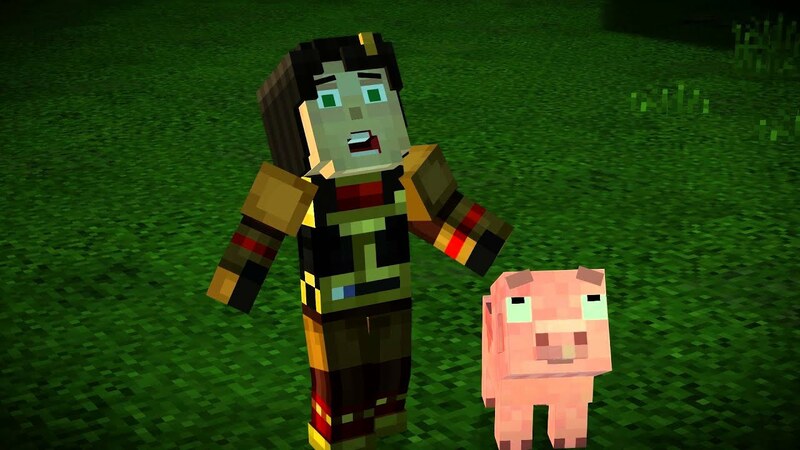 Ahead of next Tuesday’s release of Minecraft: Story Mode – Episode Four, the folks at Telltale Games and Mojang have put together a spiffy new trailer, above! Arriving Dec. 22 on Xbox, PlayStation, PC and mobile platforms, Wither Storm Finale will complete the Wither Storm chapter for members of the Order of the Stone. But fret not, season pass disc holders – the episode will be available the same day through an online update. Lastly, we have great news for Windows players: Minecraft: Story Mode is now available on Windows 10! Head over to the Windows Store to purchase the first episode or the full season pass. Stay tuned to Xbox Wire and the Telltale Games Blog for information on Minecraft: Story Mode – Episode Five – coming soon!